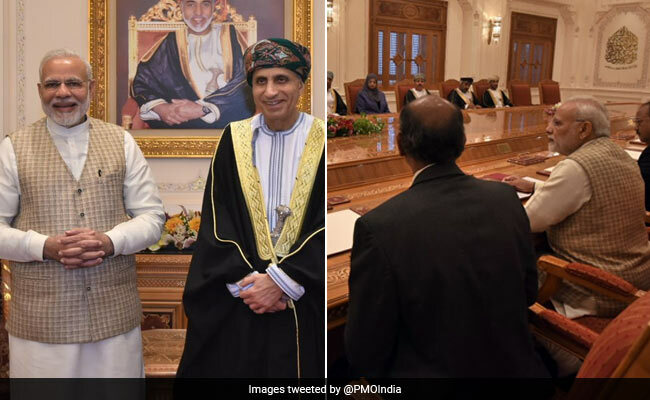 PM Narendra Modi arrived in Muscat on Sunday where he attended a special dinner hosted by the Sultan Sayyid Qaboos Bin Said Al Said of Oman. 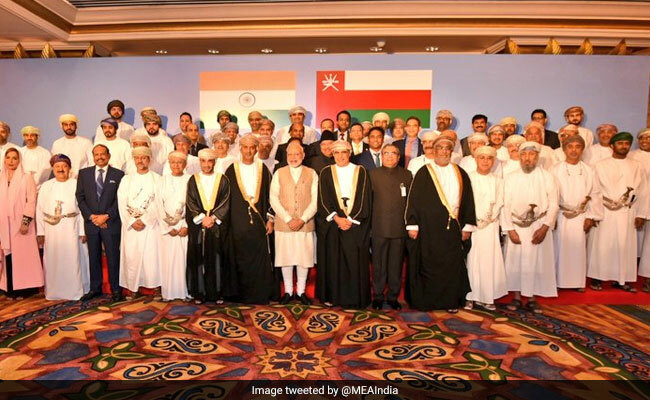 Prime Minister Narendra Modi attended the Oman-Indian Business Meet in Muscat. 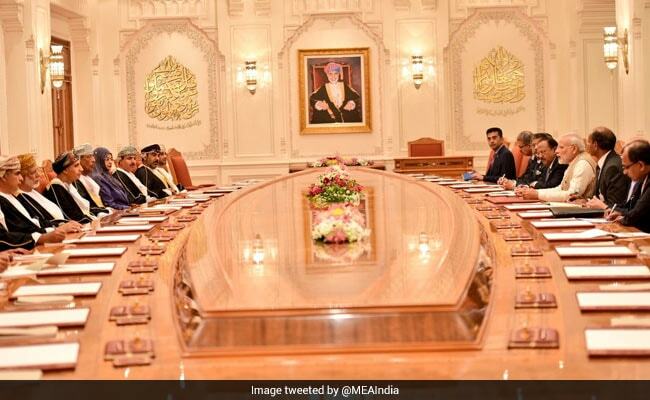 Muscat: On the last day of his three-nation visit, Prime Minister Narendra Modi met with business leaders in Oman, pitching India as an attractive investment destination. 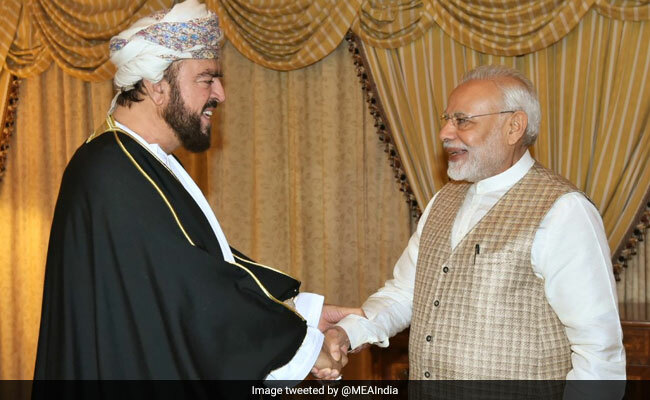 The prime minister arrived in Muscat on Sunday where he attended a special dinner hosted by the Sultan Sayyid Qaboos Bin Said Al Said of Oman. The two leaders held wide-ranging talks and discussed measures to strengthen cooperation in trade and investment, energy, defence, security, food security and regional issues. Following the bilateral discussions, India and Oman signed eight agreements, related to defence, health and tourism. 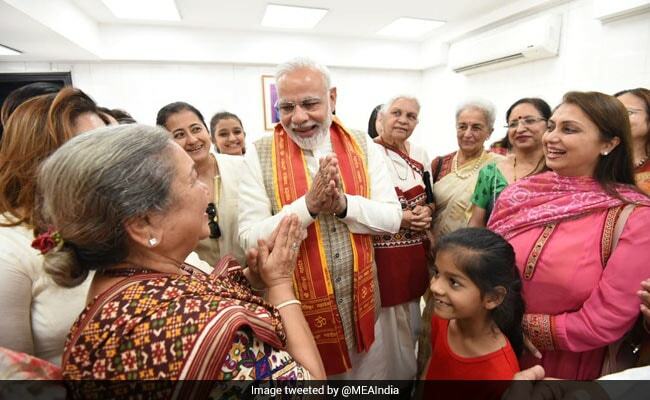 PM Modi also addressed nearly 20,000 Indian expatriates in Oman who gathered to hear him at the Sultan Qaboos Stadium in Muscat. During his address, he slammed the previous governments led by Congress, saying India's image had suffered due to scams and that his government worked hard to change the "style of misgovernance". 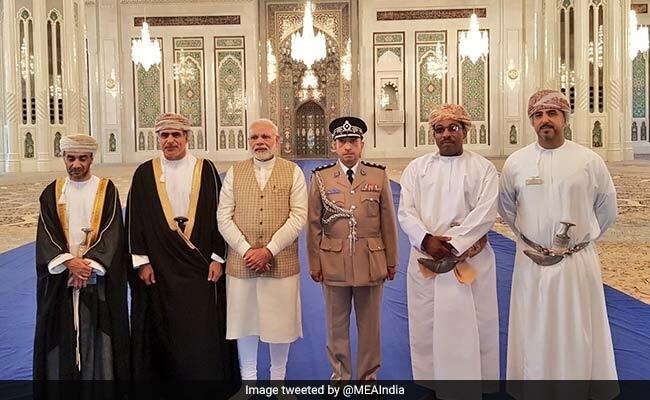 PM Modi said that ties between India and Oman remain strong and that the Indian community in Oman played a key role in strengthening the ties. Thank you Your Majesty Sultan Qaboos for your exceptional warmth, hospitality and friendship, as also your personal attention to details, that made my visit to Oman one of the most memorable visits I have undertaken anywhere. PM leaves for New Delhi, concluding his three-nation visit. Sultan Qaboos Grand Mosque in Muscat is the main mosque of Oman. 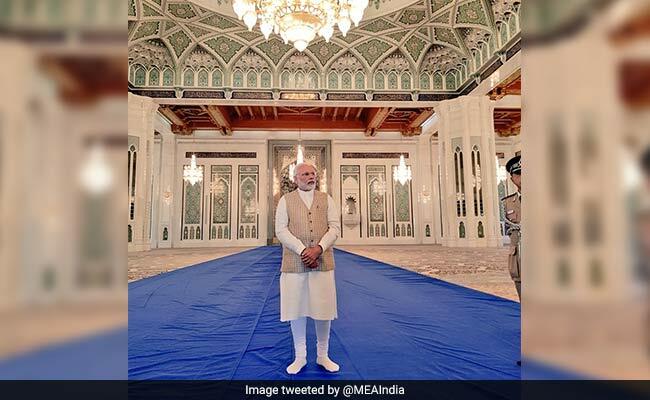 The mosque is built using 300,000 tonnes of Indian sandstone and sculpted by 200 Indian craftsmen, the Ministry of External Affair said in a tweet. PM visited Sultan Qaboos Grand Mosque of Muscat. 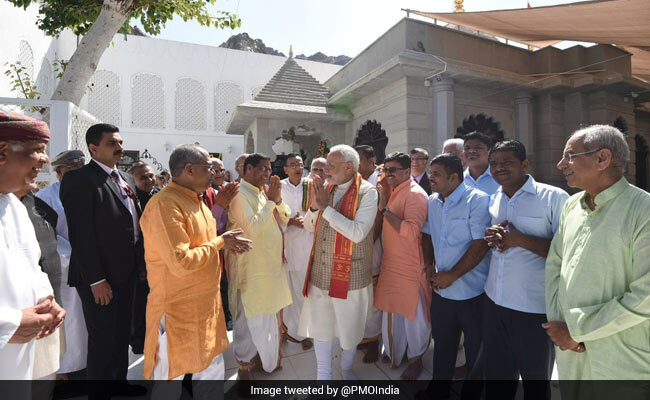 PM interacted with the members of the Temple Management Committee in Muscat. The temple, constructed 125 years ago by Gujarat's merchant community from Gujarat, was renovated in 1999. The temple is one of the oldest of the region and is located in the Matrah area near Sultan's Palace. It housed three deities -- Shri Adi Motishwar Mahadev, Shri Motishwar Mahadev and Shri Hanumanji. During festivals, more than 15,000 people visit the temple for prayers. The two leaders exchanged views on intensifying ties in the areas of energy, trade & investment, food security, defence & security, mining and other sectors, the Ministry of External Affairs said. 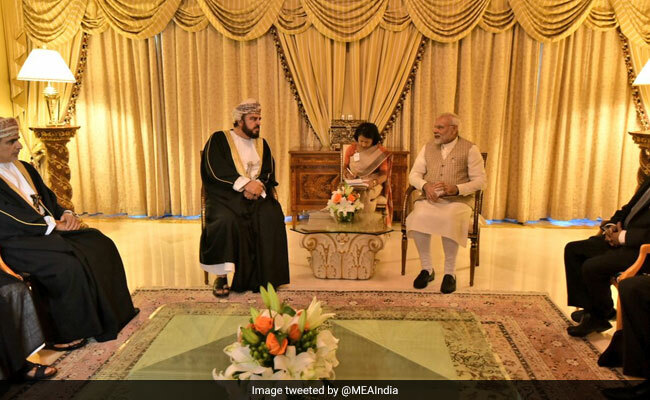 PM Modi held talks with Sayyid Fahd bin Mahmood Al-Said, Oman's Deputy Prime Minister for the Council of Ministers. In his meeting with Deputy PM al Said, PM Modi discussed intensification of bilateral cooperation in areas of mutual interest. Prime Minister Modi met Deputy PM for International Relations and Cooperation Affairs of Oman, Sayyid Asa'ad bin Tariq Al Said. At the India-Oman business meet, PM Modi pitched India as an attractive destination to do business.